I am a profesional trimmer and horse masseur. I began natural hoof trimming in 2001, just when barefooting was just taking off here in Australia. I like to combine my barefoot trimming with my experiences as a rider and as a horse masseur (Cert IV Equine Myofunctional Therapy). 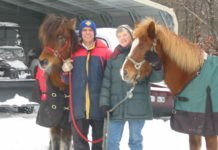 I have trained and competed in a range of horse activities but perdominantly dressage and endurance riding (including Tevis, Shahzada and Quilty buckles). 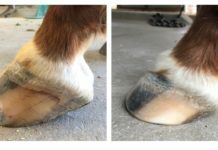 This broad perspective helps me integrate barefoot/booted hoofcare into my client’s horse management, training and competition regimes. 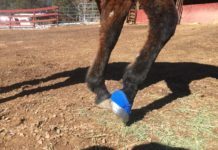 I enjoy working with veterinarians and other horse health professional to create postive outcomes for horses experiencing serious hoof pathologies. I have successfully rehabbed unrideable foundered and ‘navicular’ horse back to riding soundness. I have recently moved to the beautiful Sth Coast of NSW and am setting up a new clientelle. My workaday area ranges from Batemans Bay to Bega, with regular trips north to Nowra and to the Hawkesbury/Windsor region of Sydney. 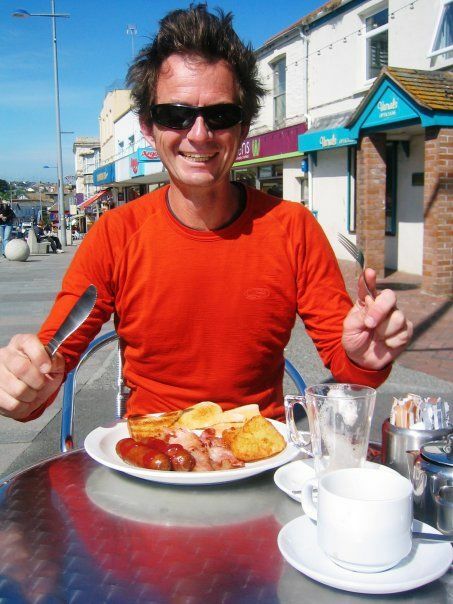 There was another Barefooter that got through the quilty Con Boutsiadous also Tom Boutsiadous was also barefoot but unfortunatly vetted out with Metabolics. Both horses prior to the event were shod up until the Friday when Con made the decision to change to Glue on’s….